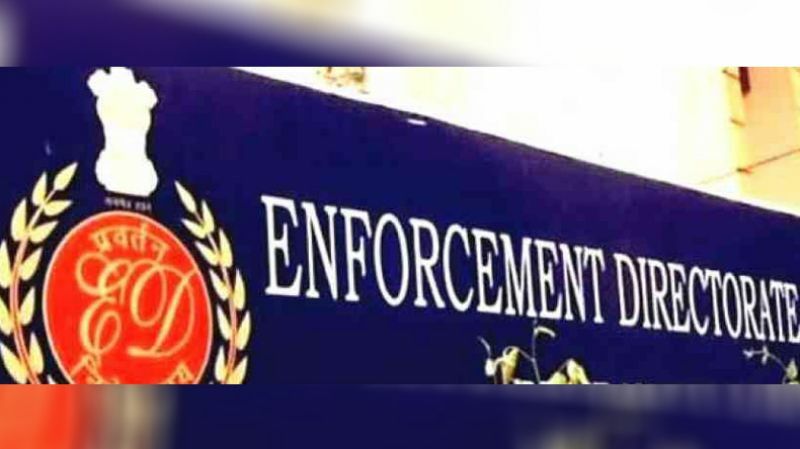 New Delhi, Feb 12: The Enforcement Directorate did not seek any further custody of Rajeev Saxena, arrested in the Rs 3,600-crore AgustaWestland money laundering case, from a Delhi court on Tuesday. Saxena, whose ED custody ends Tuesday, sought to talk to Special Judge Arvind Kumar in private, without the presence of his lawyers, after which the court initiated in-camera proceedings in the case. On Friday, the agency had sought his custody from the court, saying the probe is at a crucial stage. Saxena is one of the accused named in the chargesheet filed by ED in the case. Christian Michel, former AgustaWestland and Finmeccanica directors Giuseppe Orsi and Bruno Spagnolini, former Air Force chief SP Tyagi and Saxena's wife Shivani have also been named by the agency in the chargesheet.